The 2019 defense budget was just approved for $716 billion, and some key provisions were added to as they work with the Department of Defense. There are several provisions, with the first two helping small businesses get paid faster and accelerate the funding for Small Business Innovation Research and Small Business Technology Transfer programs. The third one will increase capital from the Small Business Administration along with counseling support to employee-owned businesses. The last one will strengthen small business advocacy by increasing the participation of this segment as prime contractors, subcontractors and suppliers. The provisions were made possible by U.S. Senators Ben Cardin (D-Md.) and Mike Enzi (R-Wyo.) and others. The amendment by Sen. Cardin and Sen. Enzi directs the Department of Defense to make a concerted effort to pay small business prime contractors along with large prime contractors with small business subcontractors within 15 days of receiving an invoice. This would cut the time contractors need to wait for payment in half. It currently stands at 30 days. The second provision will accelerate the funding for innovative small businesses to increase the number of small, high technology firms in federal research and development. 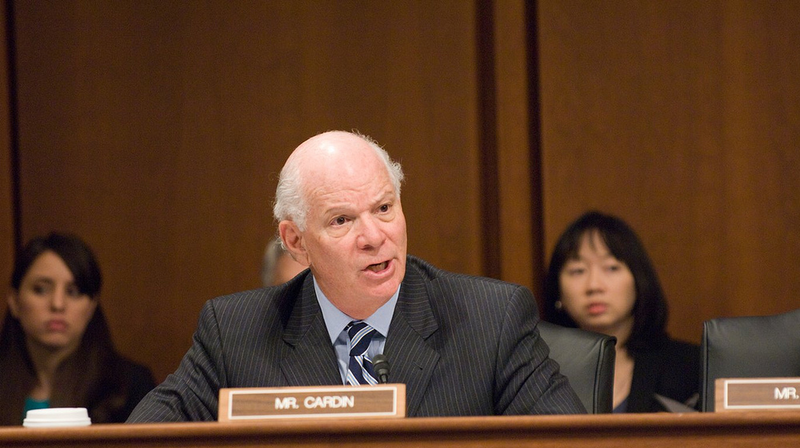 This includes an amendment by Cardin which will establish a pilot program to accelerate the Defense Department’s Small Business Innovation Research and Small Business Technology Transfer decision-making process. The third provision is The Main Street Employee Ownership Act. This provision of the bill will help small business get additional funding from the SBA while supporting their transition to an employee ownership structure. This particular initiative is being driven by the high number of baby boomers who will be retiring without an exit plan. The fourth provision is the Senate’s 2019 Minibus II legislation designed to strengthen small business advocacy. The legislation will require federal agencies with procurement powers to establish an Office of Small and Disadvantaged Business Utilization and become advocates for small business. Federal agencies are required by law to support small businesses and ensure they have equal opportunity to provide goods and services to the government. The products and services small businesses provide can be everything from janitorial services to highly specialized items produced by small companies across the US.